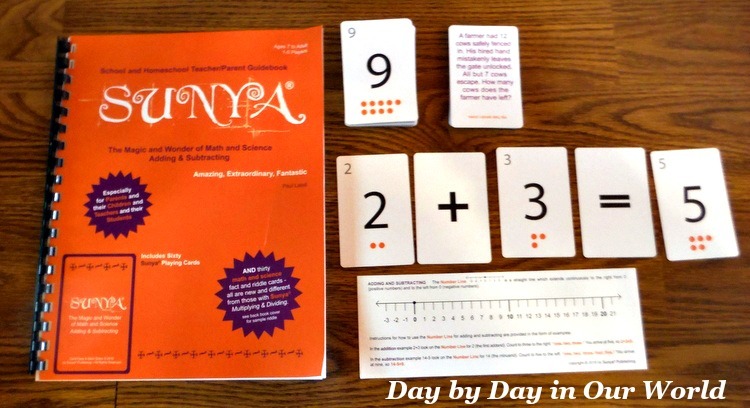 The Magic and Wonder of Math and Science: Adding & Subtracting was made possible with a copy of Sunya – The Magic and Wonder of Math and Science Adding & Subtracting from Sunya Publishing for review as part of the Schoolhouse Review Crew. This product will soon be available for purchase. Math is a subject which requires practice. Very few individuals can be introduced to a new concept and pick it up flawlessly without time to process and implement things. Hence, the use of flashcards for memorizing key facts and tons of worksheets in the classroom to provide both assessment and practice. It is MUCH more fun to play games than do a worksheet. With that in mind, I eagerly anticipated the arrival of Sunya’s The Magic and Wonder of Math and Science: Adding & Subtracting at our home so we could get started having fun. Sanskrit is the ancient and classical language of India. Sunya (the “u” pronounced as the “oo” in the word “book”) comes from that language and means being empty or without any quantity. This word is used when playing the game to indicate that a player’s hand contains no number cards and they are therefore the winner. 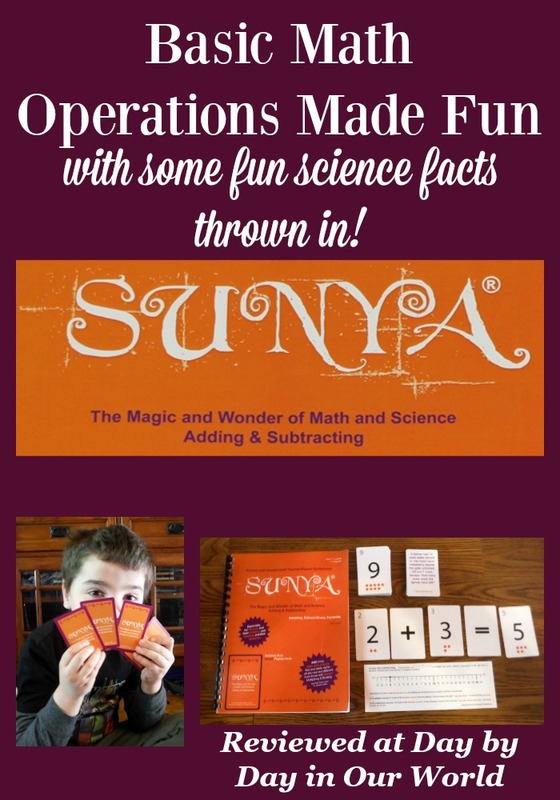 What is The Magic and Wonder of Math and Science from Sunya? 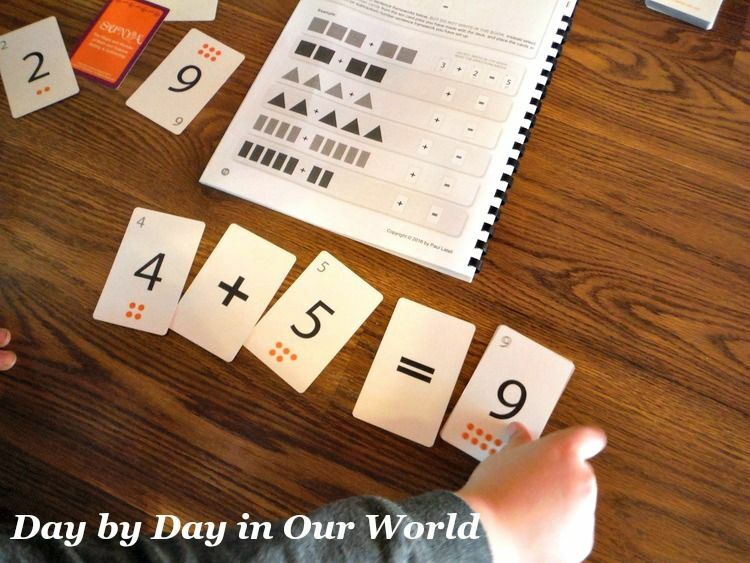 Sunya is a new company launching what the call two games in one under on label; The Magic and Wonder of Math and Science: Adding & Subtracting AND The Magic and Wonder of Math and Science: Multiplying & Dividing. As the titles suggest, there are 2 complimentary math operations involved in each game. For now, the games are sold separately. When you purchase one of The Magic and Wonder of Math and Science games, you will receive a unique game book along with 60 number cards and 30 educational fact and riddle cards. The playing format is set up to be similar for both of the games. Rather, the difference you will see is for what math operations you are practicing. The games are meant for students already making progress on the basic operations as stated by the creators of the games. Ages 7 and up is recommended for the adding & subtracting game while ages 9 and up is recommended for the multiplying & dividing game. Children at the younger end of the recommended age can play with older family members while they build their math skills. When I indicated interest in reviewing The Magic and Wonder of Math and Science: Adding & Subtracting, I felt that my rising 1st grader was ready for it. 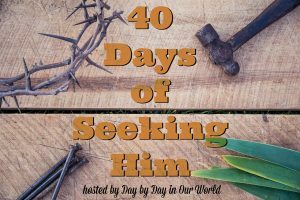 He seems pretty quick on the uptake for math and we do bursts of lessons at a time rather than the typical one per day. 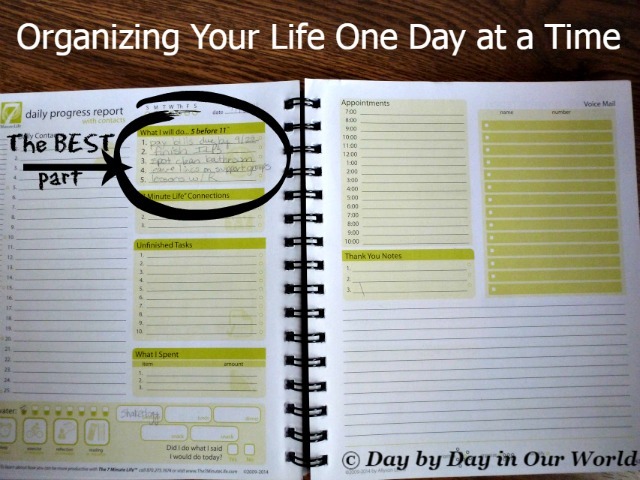 (We aren’t doing a bunch of worksheets right now, so no drudgery of paper and pencil.) He will do basic addition and subtraction in his head, although it’s still a new skill set. What I didn’t anticipate is how I needed time to process how to use this game as described in the guide book. 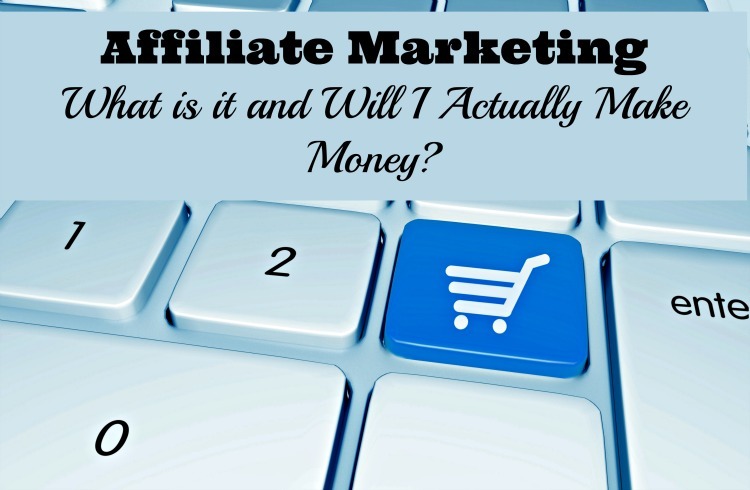 It isn’t that the approach is overly complicated. Rather, it is just having to get your mindset away from pages of paper with the problems written out and no interaction. I will admit that this game is just a little more advanced than our youngest son’s skill set. So, we are using the math activities for young children as suggested in the guidebook. J is great a recognizing numbers and putting them in sequence. So, those activities were a good review and warm-up for him. It was making equations where the learning started to happen. For now, we’ve done more free play with the equation making. Once the concept is fully solidified, then we’ll move on to playing the actual game with an older brother or me. I know he’ll need some assistance with figuring out whether he can make an equation with what is in his hand. Sunya gets this and does not discourage a showing of hands. After all, this is more about learning basic math operations in a fun manner rather than who can win the most hands. Overall, I can see The Magic and Wonder of Math and Science: Adding & Subtracting being a wonderful addition to our math learning. 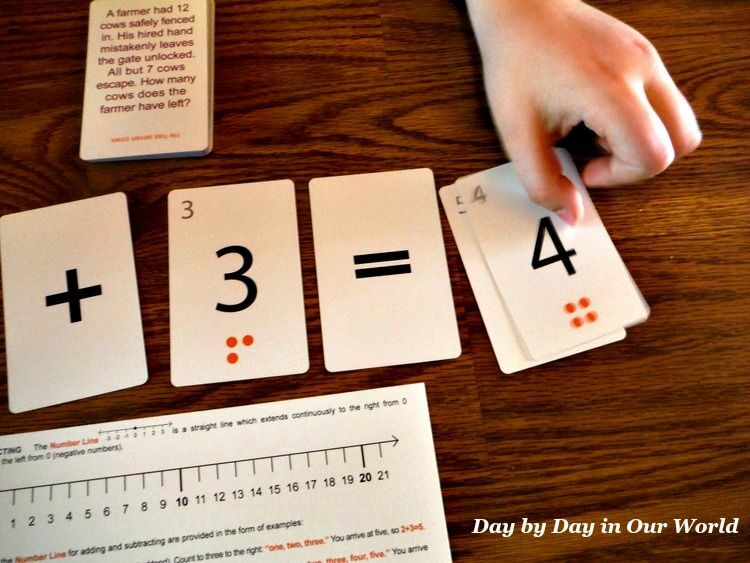 Have you used games for practicing math in your home? Don’t just take my word for how we found this to be. 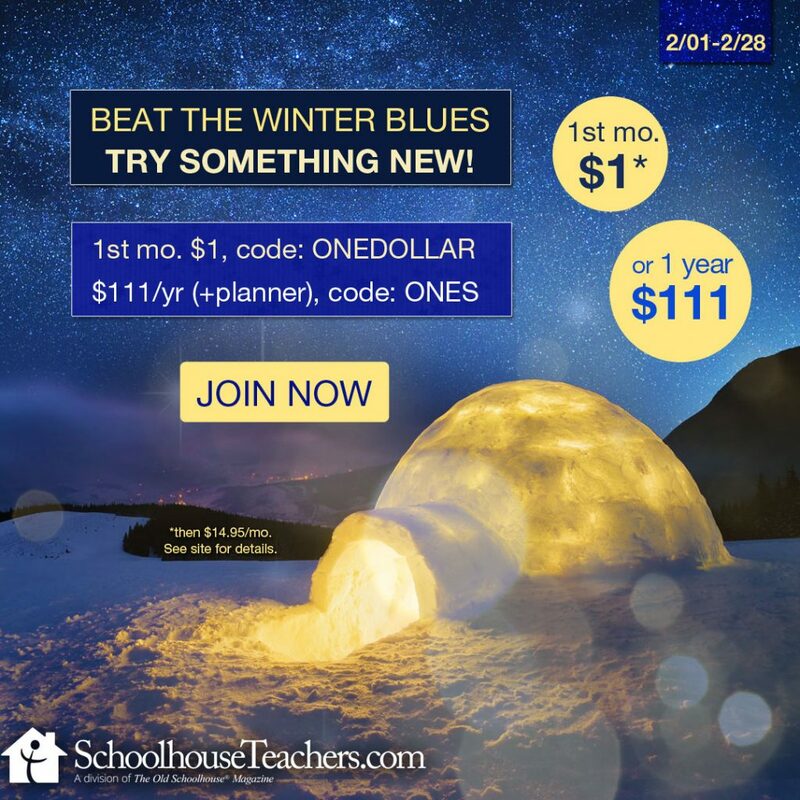 Visit the Sunya Publishing Review post on the Schoolhouse Review Crew website to see what other homeschooling parents thought about this and other self-paced courses. 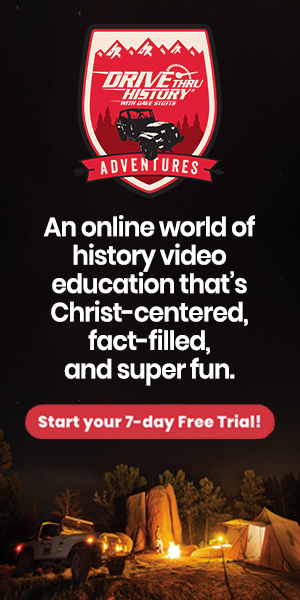 This does sound like a marvelous way to learn math &/or science and have fun too.